In the late 1800's, W.A. "Alf" Hawkins was a barber in Bridgeport. In those days, the local funeral director would call a barber to shave, bathe and cut the hair of the loved one. 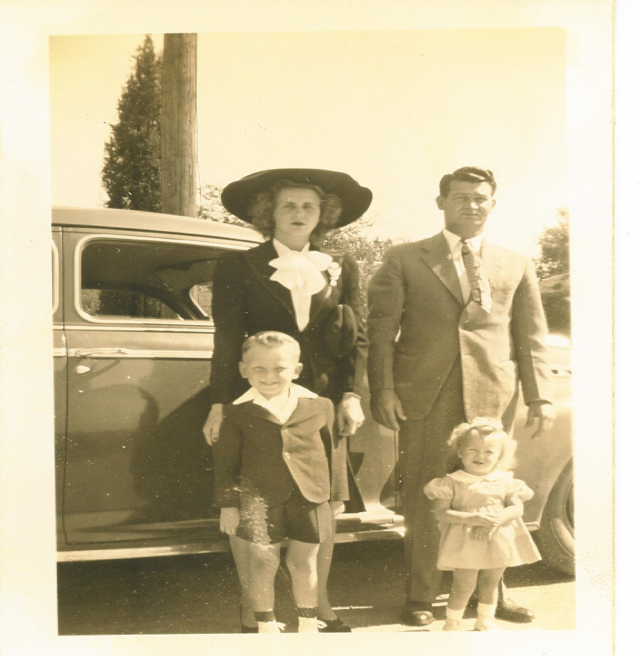 That's when Alf Hawkins first began his experience with a funeral home. 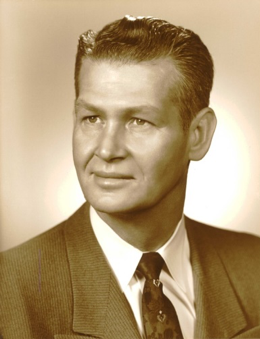 Carl Christian was the only funeral director in Wise County during this time, so he would call Mr. Hawkins to do the things a barber should do. Mr. Christian took Alf a step further in the preparation work by teaching him embalming. When Sandy Creek washed out and there was a death west of Sandy Creek, the phone would ring, meant Mr. Hawkins was getting ready to go to work. As time passed, people just began calling Alf Hawkins directly. 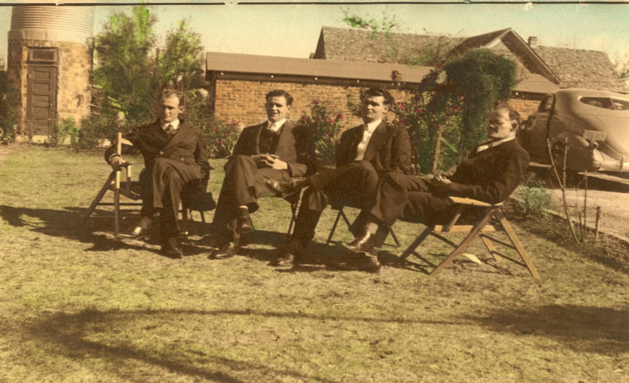 By 1906, the legacy of Hawkins Funeral Home had begun. 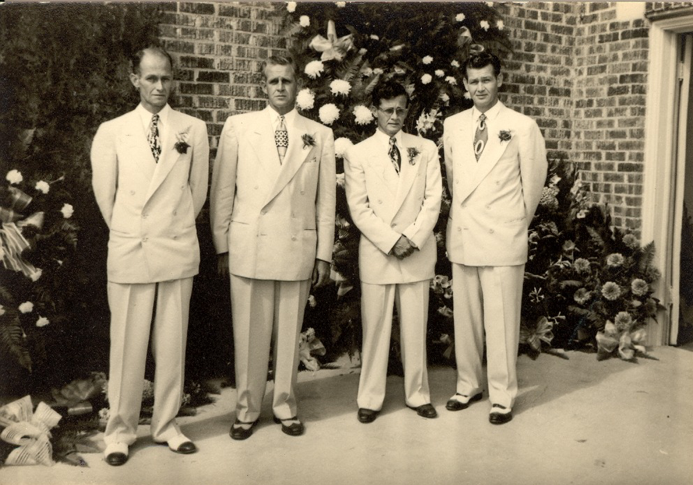 Alf Hawkins ran the business with the help of his four sons until his passing in 1950. 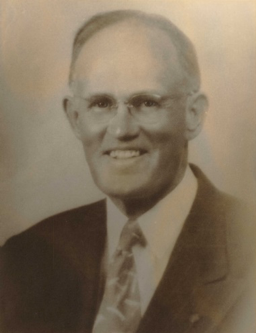 His son, Bert Hawkins, purchased the family business and continued the tradition with the help of Thomas Hays. "It is better to know us and not need us, than to need us and not know us." Bert skillfully practiced his trade at the family home on Greathouse Street. In 1956, he built a new facility on Stevens Street where the family operated until moving to its present location in June 2003. 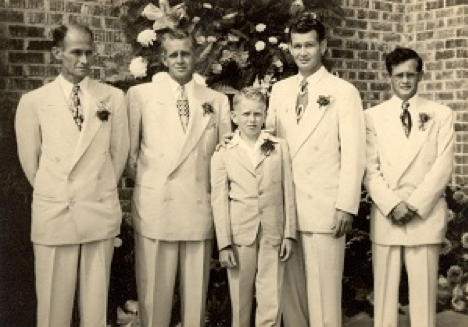 Bert's son, Bobby Hawkins, went to work with his father after graduating from mortuary school in 1961. Bert, Bobby and Thomas worked side-by-side for 21 years until Bert's death in 1982, when Bobby stepped in, to continue caring for the people of this community. 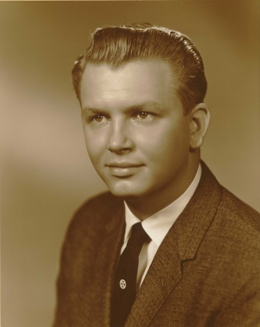 Bobby's son, Rob Hawkins, representing the fourth generation, joined his father and grandfather in 1980 and graduated from Dallas Institute of Funeral Service in 1981. 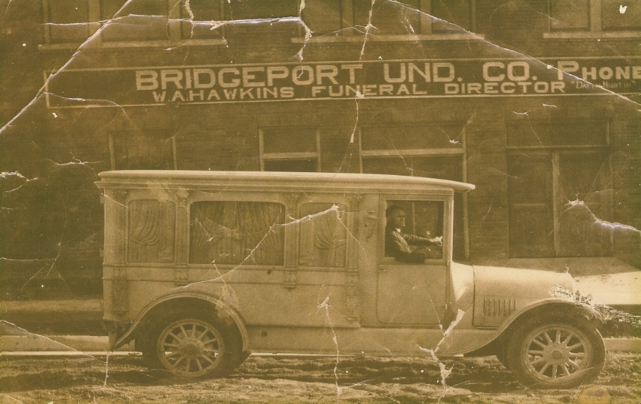 In 1987, the Hawkins family purchased the funeral home in Boyd. The Boyd location, formerly known as; Christian-Hawkins Funeral Home, continues to give residents a full-service funeral home in their community. 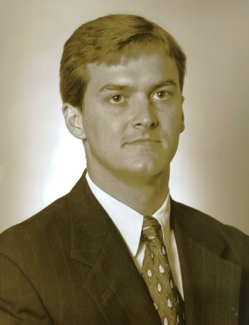 Bobby's youngest son, Brant Hawkins, also a graduate of Dallas Institute of Funeral Service, began his career with the family firm in 1989. Upon Bobby's death in 1995, brothers Rob and Brant began working together to offer the utmost and finest service of care available anywhere. 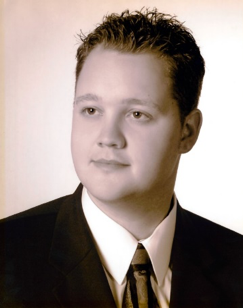 Trey Hawkins, Rob's oldest son, joined the staff full time when he graduated from mortuary college in May of 2005. Trey is the fifth generation of the Hawkins family to work in funeral service in Wise County. In February 2007, Hawkins acquired Coker Funeral Home. With that announcement came a commitment to continue the many years of dedicated service to the community previously provided by the Coker family and now, by Hawkins Funeral Homes. An integral part of that commitment was Chet Niblett, a 28-year staff member, would continue his leadership in the position of being a professional Funeral Director representing the Hawkins Family in Wise County. 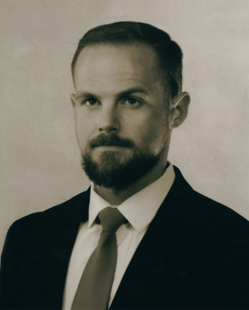 In 2017, Chase Hawkins, Rob's youngest son decided to join the staff full time as the Administrator of Business Operations for the 3 funeral homes in Wise County. In 2018, Hawkins Family Funeral Home opened in Fort Worth by Brant Hawkins, along with two other staff members--Charles W. Davidson II, with 7-years of service and Chester "Chet" Niblett, with 28-years of service, now business partners of the Hawkins Family Funeral Home. Together they will work side by side, providing to the families in Fort Worth and surrounding areas with the same warm hospitality, sincere heart of compassion, finest care commitment to all families. All four locations of the Funeral Homes are available 24/7 days a week. Brant, Charles & Chet are ready to serve their community. Their funeral home is located in the heart of Northside - Fort Worth, a primary Hispanic community.